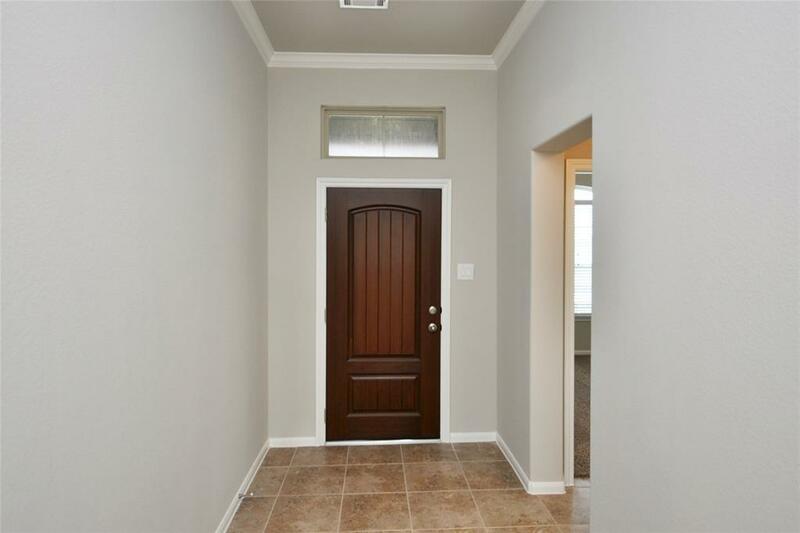 The beautiful Victoria floor plan features a wide foyer, adding appeal to any front door entrance! 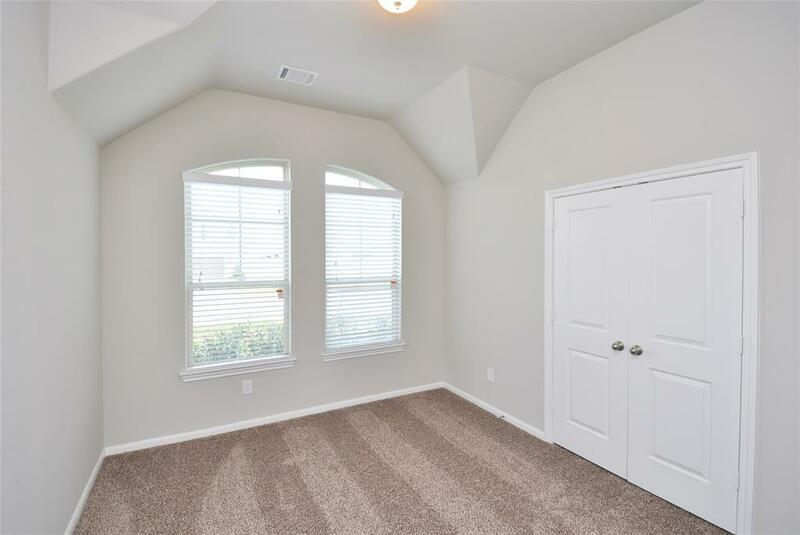 This home includes fully tiled floors and a huge family room. A gourmet kitchen would not be complete without a gas stove or granite island with a stainless steel farm style sink! A bonus appliance package is also included with a slate series refrigerator, washer, dryer, and 2" capri blinds throughout the home. 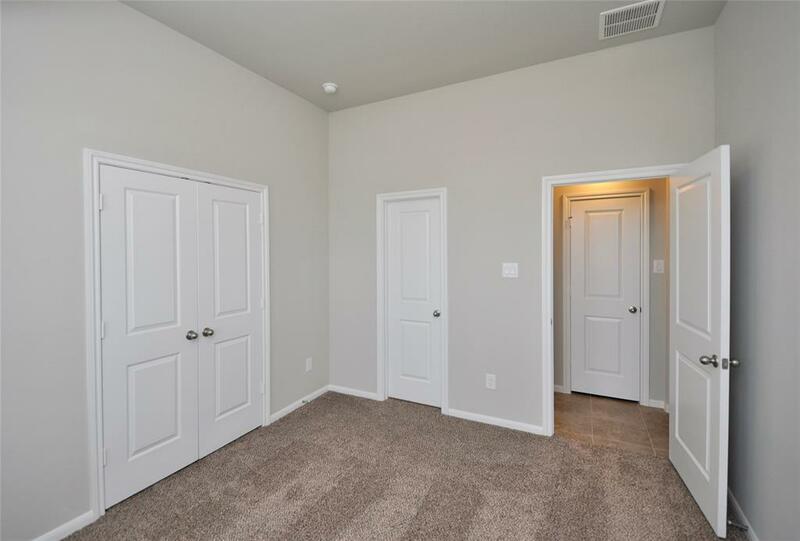 A spacious owner suite is accompanied by a fully tiled master bathroom with separate split vanity sinks followed by an enormous closet. Secondary bedrooms also provide a dual vanity sink below vaulted ceilings.